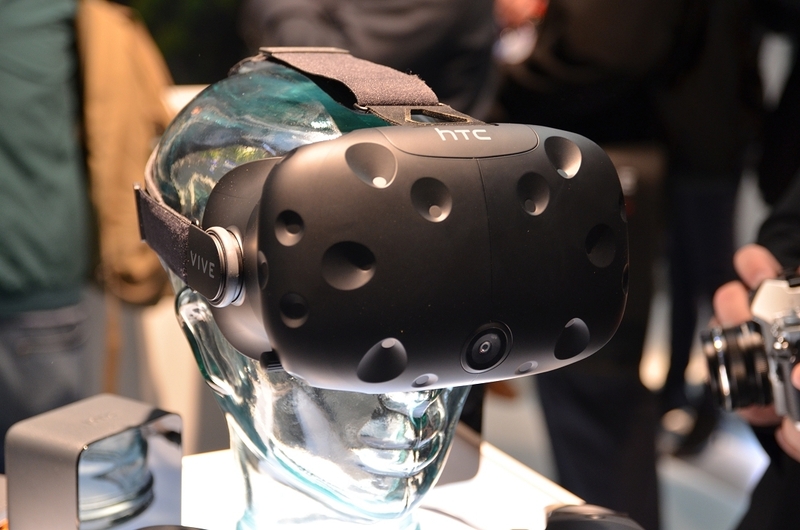 HTC's Vive virtual reality system was made available to pre-order for the first time a few days back. Many have balked at the price – $799, a full $200 more than the Oculus Rift – although those with hands-on experience claim it's worth every penny. It's far too early to know if the device will be enough to slow HTC's downward spiral but early sales figures seem encouraging. 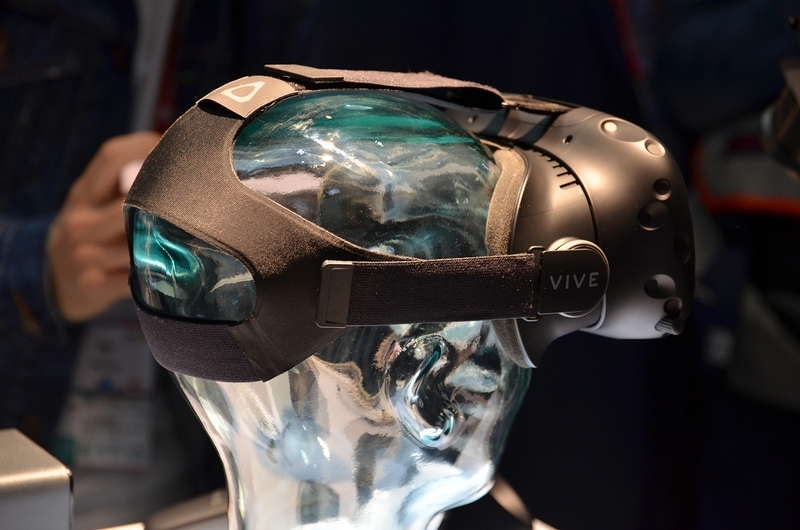 Shen Ye, an employee in HTC's virtual reality division, recently revealed on Twitter that the company sold more than 15,000 Vive units in less than 10 minutes. That equates to roughly $12 million in pre-orders for a very niche product that also requires buyers have a high-end computer capable of powering it. Without any sales data from competing products like the Oculus Rift, however, it's difficult to peg just how good (or bad) the figures really are. Oculus VR founder Palmer Luckey did say shortly after the Rift went up for pre-order that sales were going much better than he could have possibly expected but who knows what that means. What's more, the first 10 minutes of a pre-order simply isn't enough time to gauge true demand. Was HTC able to sustain that level of sales over the next 10 minutes / 30 minutes / hour or did sales fall off sharply once the diehards got their orders in? Right now, only HTC knows the answer to that question. It's also worth pointing out that the admission from Ye is not an "official" announcement from HTC but rather, the "opinion" of a single employee. Have seen a few videos of people using this and it seems kind of awesome. With the two cameras mapping the room and the controllers it is pretty interactive in the way it works, you can actually move and have the character in the game move as well. I wish I had the PC and the money to get one of these it looks like it is shaping up to be a good product and with Valve backing it up there should be many games with support for it eventually. The uk price for this on steam is £689 squids. My pc is ready but my wallet isnt... maybe I should start playing the lottery. The uk price for this on steam is Â£689 squids. Almost £750 after their rip off shipping costs. I bet that's how much it would cost at game if they were to sell it, which I'm betting they will given that they sell all other steam hardware. Only 15,000? Supply must be low. Notice that's all they are saying, after 10 minutes sales nosedived. Makes sense, it's the people that really wanted one got them early, those that are on the fence probably opted to wait til version 2 or 3. When you consider the world's population is 7,405,312,751, it means this device appealed to 1 in 493,687 enough to buy in the initial period. Ugly device. One looks like a blind monkey hunting butterflies in the air. I already look stupid enough in front of the monitor while gaming. No need to be the laughingstock of the quarter. Maybe you should offer to pay them in real money instead of seafood? I don't know for sure but a squid must be worth a few bucks at least. Squid is a derivative of the term "quid" which is a slang term for a pound in many parts of the uk. Selling 15000 in 10 minutes, that's Newegg making a mass purchase. Pity you Brits can't just say what you mean, especially when talking about bees and honey. Very good, ha ha! 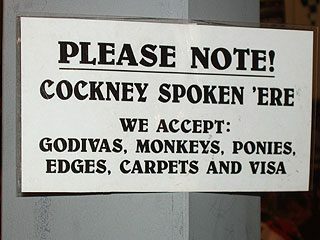 I could of also called money... spondulix, bread, dough, dosh or bunce... but I'm not a cockney, lolz.